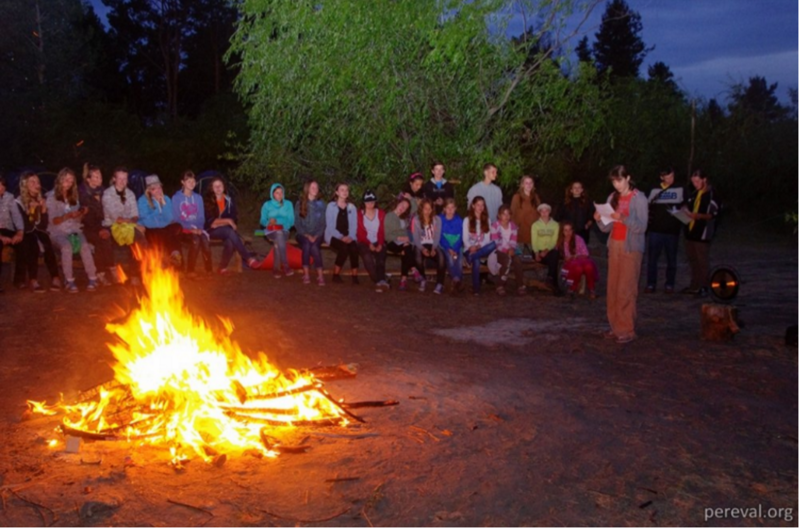 Pereval is a youth camp located on the bank of the Desna River. Unlike a typical scout or day camp, Pereval offers children and adolescents a transformational and educational experience. We offer them an opportunity to deepen their appreciation of nature as well as the surrounding community, but most importantly the chance to build positive relationships with people. 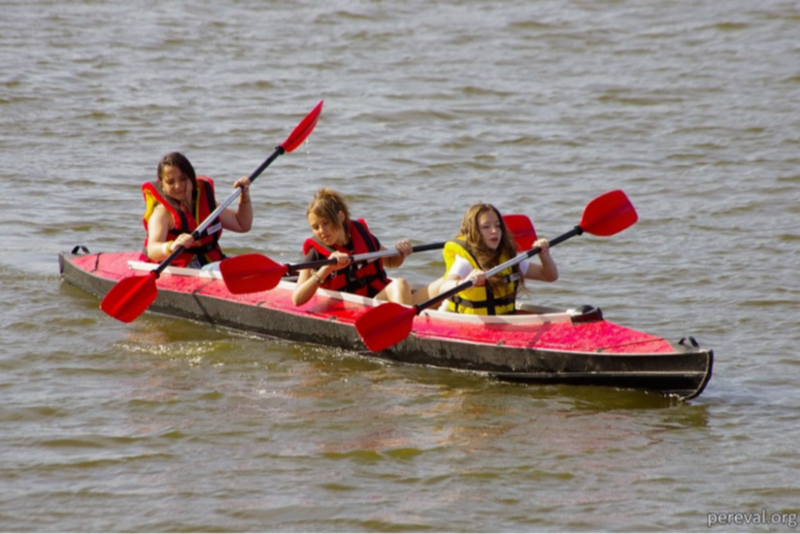 We offer our campers the opportunity to engage in a wide array of activities such as snorkeling, kayaking, hiking, archery, and other wilderness survival skills in order to enhance their confidence, self-reliance, and self-esteem. Pereval provides a fun, learning, and nurturing environment for everybody. We pride ourselves in our diversity and strive to provide our young campers the best instructors and counselors to meet their special needs. This year alone, we hosted 230 children, of which 30% of them are from economically disadvantaged households, and with special needs (deaf, hard of hearing). We make our learning experience affordable for our students and their families. To that end, we provide vouchers to children and their families to the best of our ability in order to accommodate our campers’ needs and make our programs accessible to everyone. Through charitable donations as well as support from volunteers and the community at large, we strive to give our children the best attention as possible. ”If you want to try it all, let’s try it together”. We at Pereval, encourage our students to think creatively, critically, and analytically as opposed to providing answers. We help our young campers develop problem solving skills and self-sufficiency by providing a deeper level of learning through forums, classes, and facilitated gatherings that allow them and our instructors to learn from one another, teach others, and grow stronger in our efforts to connect more deeply with the world around us. In order to provide a fun, caring, and compassionate learning environment for our children to acquire valuable life skills, we kindly ask the community at large, which we serve, for contributions and donations. All monies donated will go to purchasing equipment for our organization and opening childcare facilities in Kiev and other cities throughout Ukraine. No Replies to "Summer camp 'PEREVAL'"